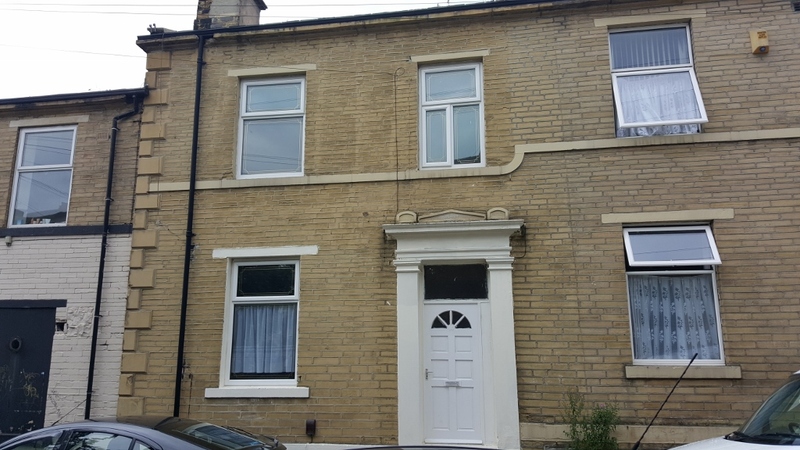 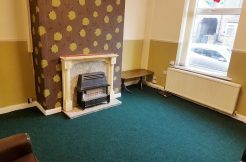 Property Link are pleased to offer for Sale this superb large Victorian style terrace property situated on Giles Street BD5 Great Horton Area. 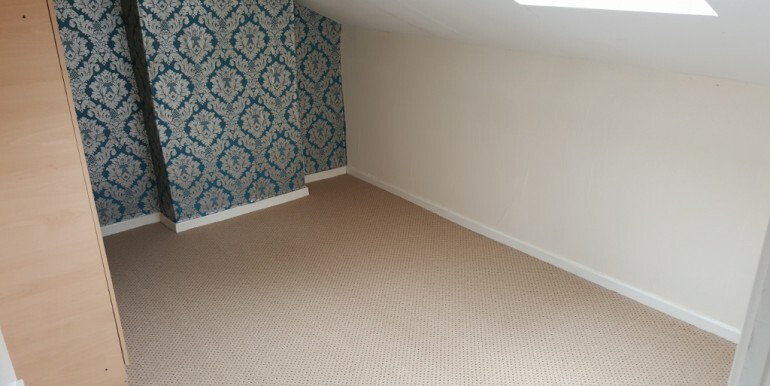 The property is spacious throughout and all rooms are beautifully decorated as well as offering great space. 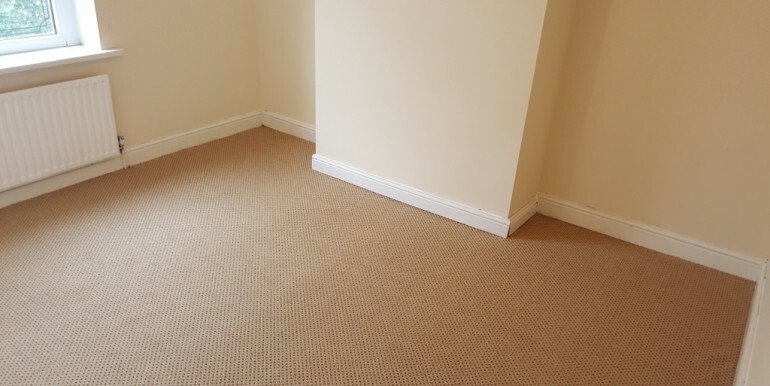 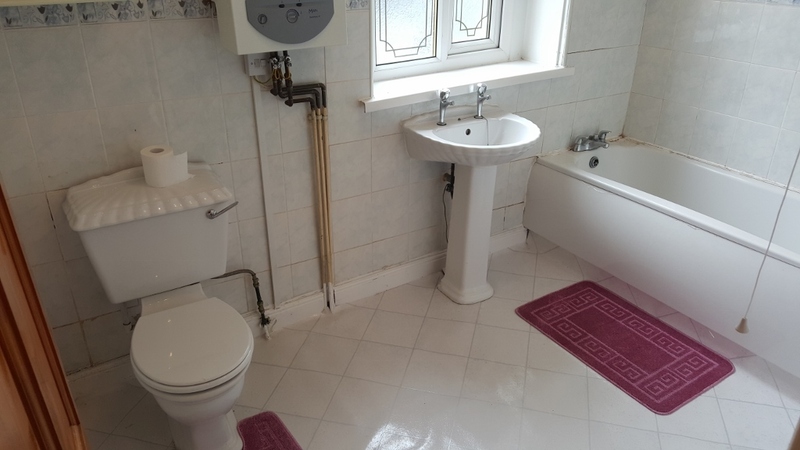 The property benefits from gas central heating throughout as well as uPVC double glazing windows. 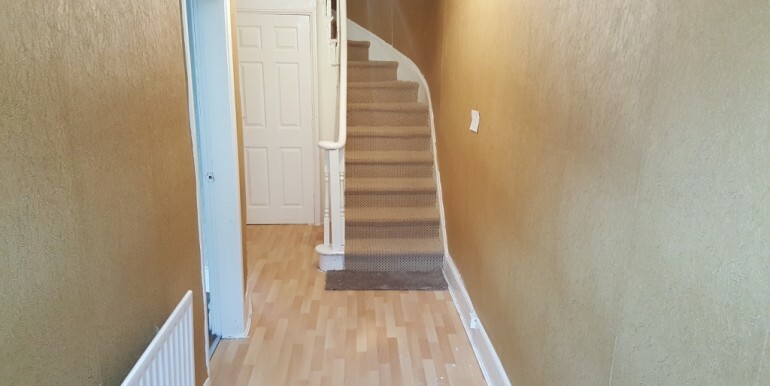 It consists of: A large entrance hallway leading access to both reception rooms and the kitchen on the ground floor. 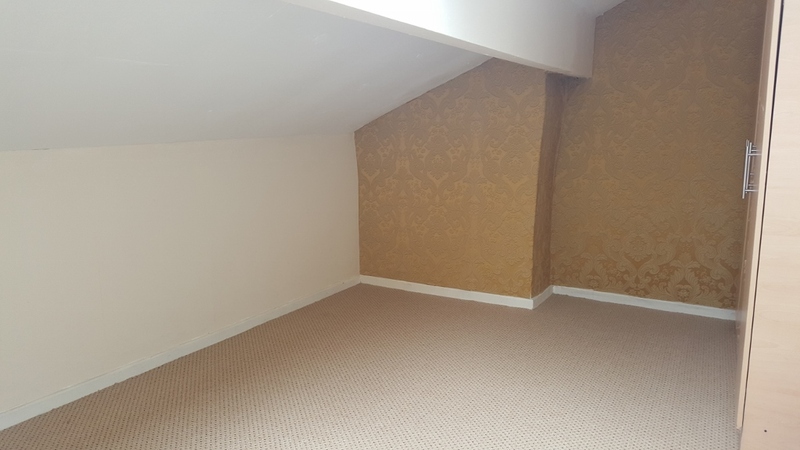 The first floor comprises of three bedrooms and the family bathroom and the second floor has two good size attic bedrooms. 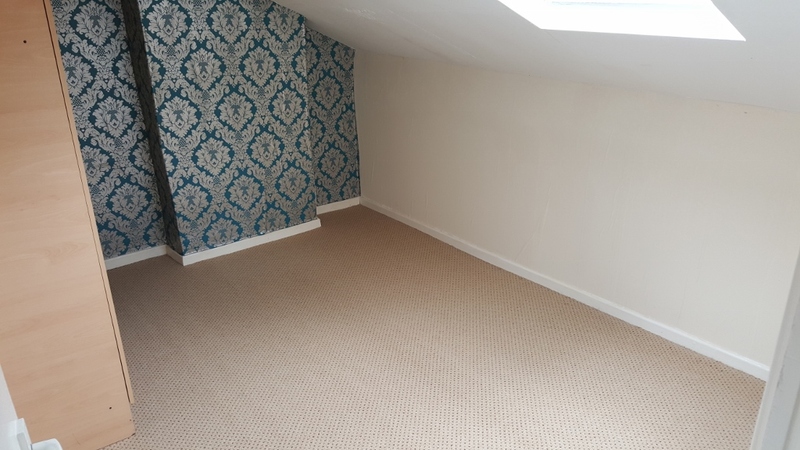 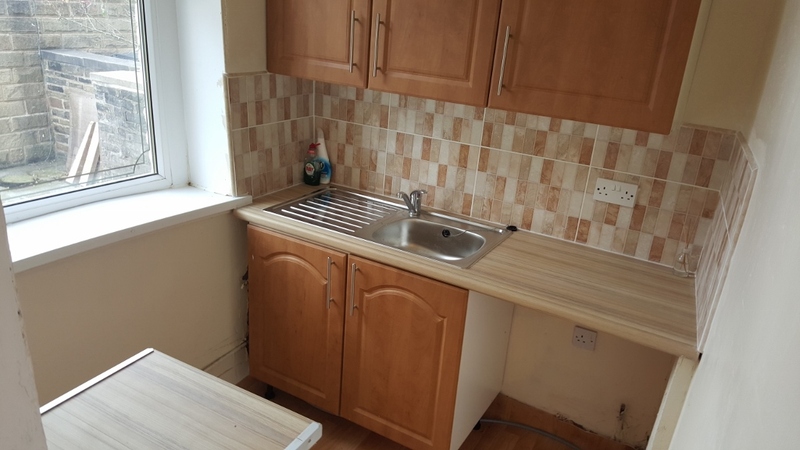 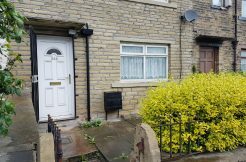 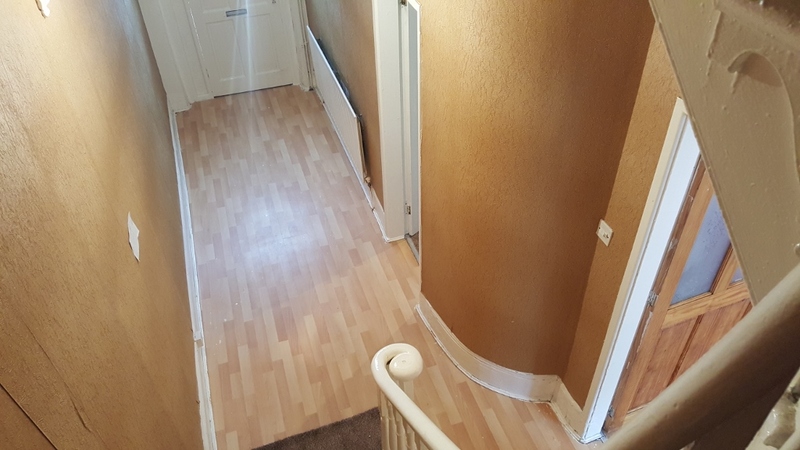 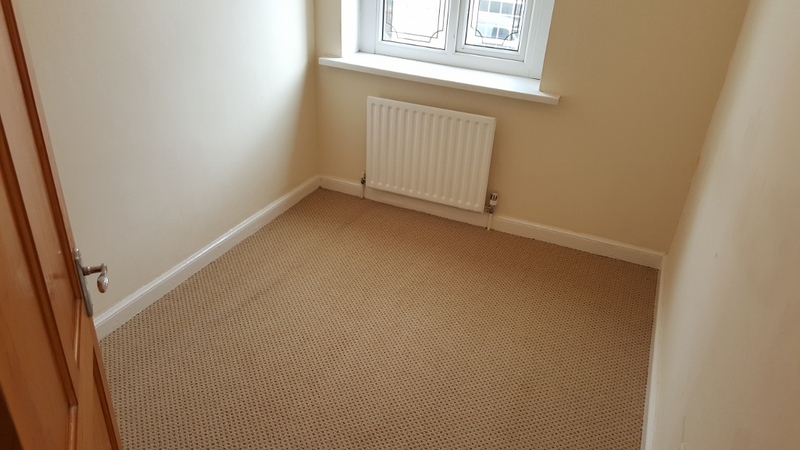 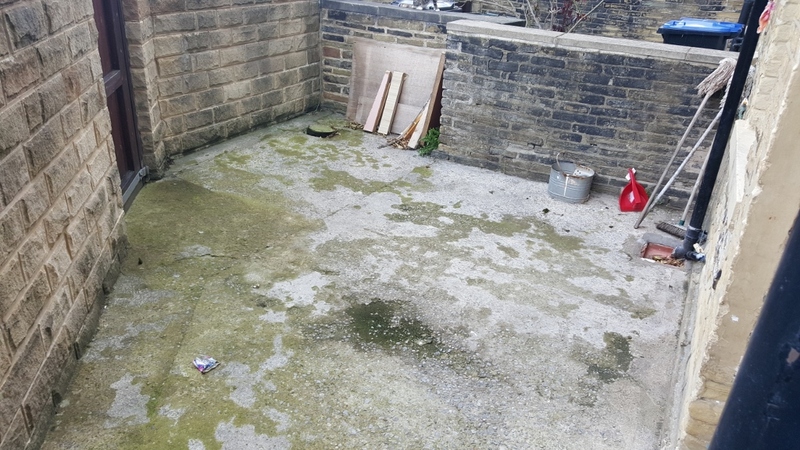 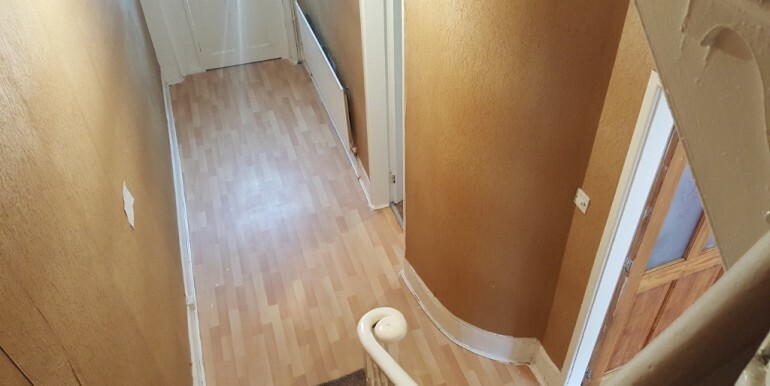 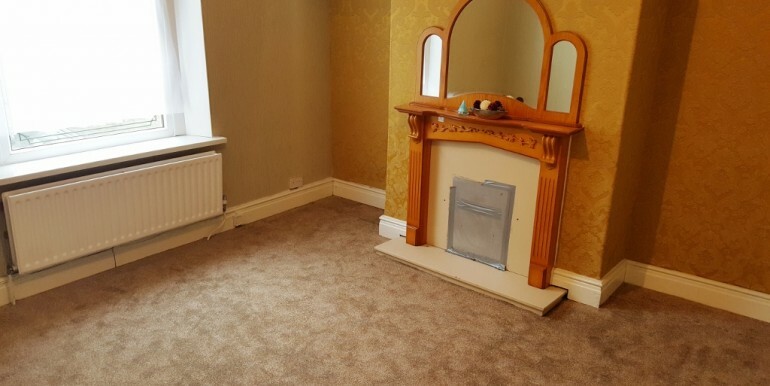 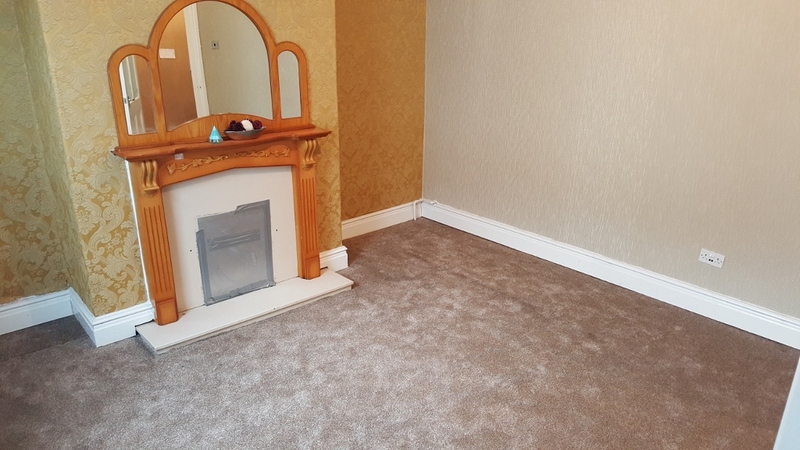 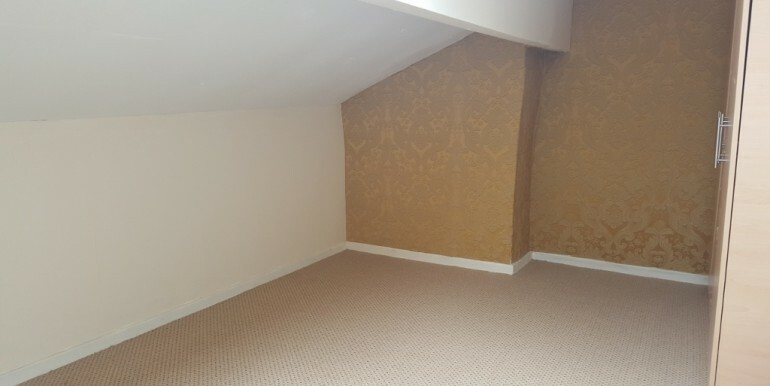 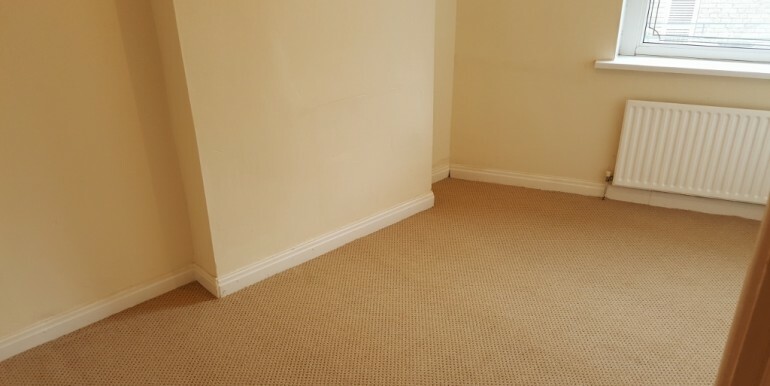 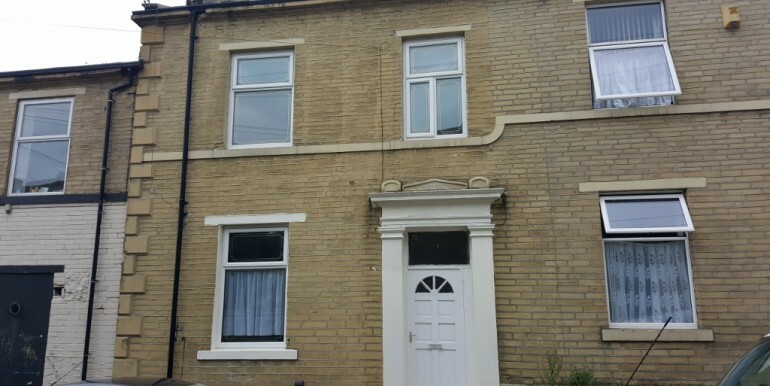 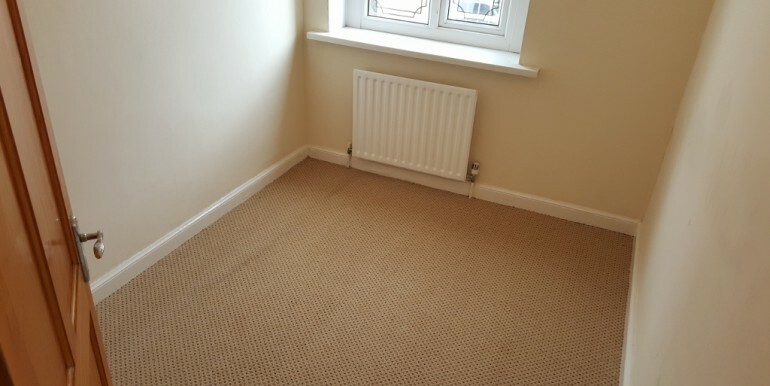 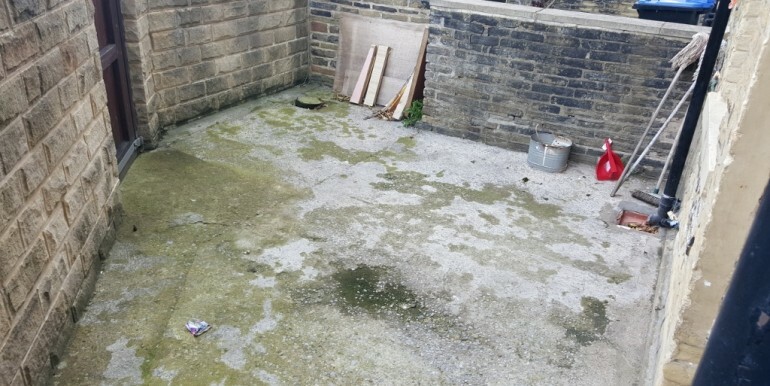 Located in the popular area of Great Horton and only minutes away from Bradford College, Bradford University and City Centre, this is an ideal property for any busy family as it is also close to most local amenities. 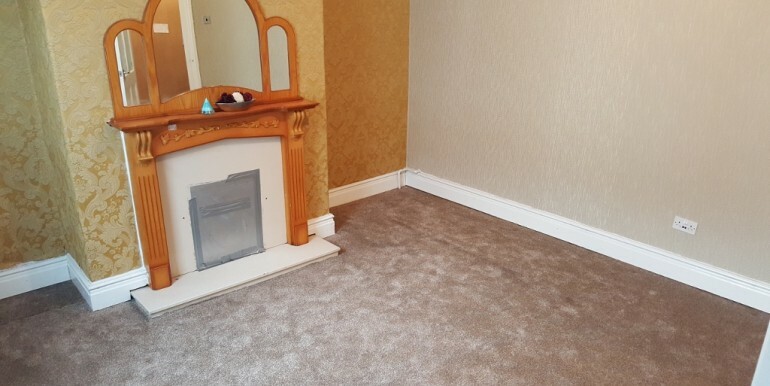 Viewing is highly recommended to appreciate the space this pleasant property has to offer. 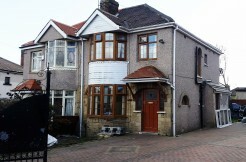 Property Link.. 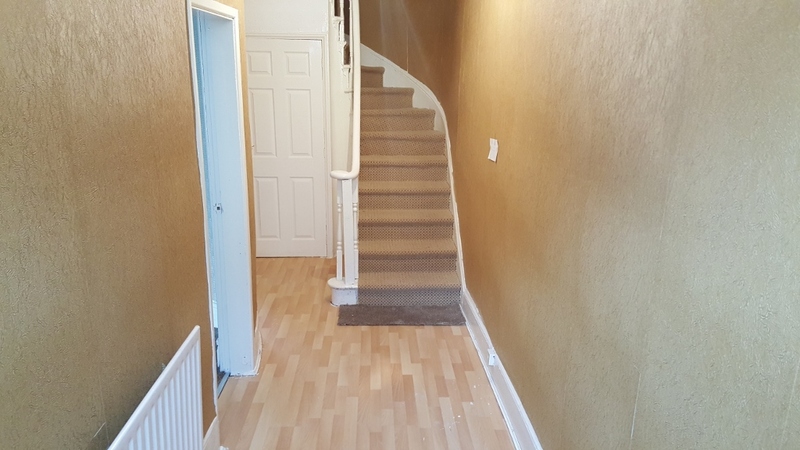 Linking You to Your Ideal Home! 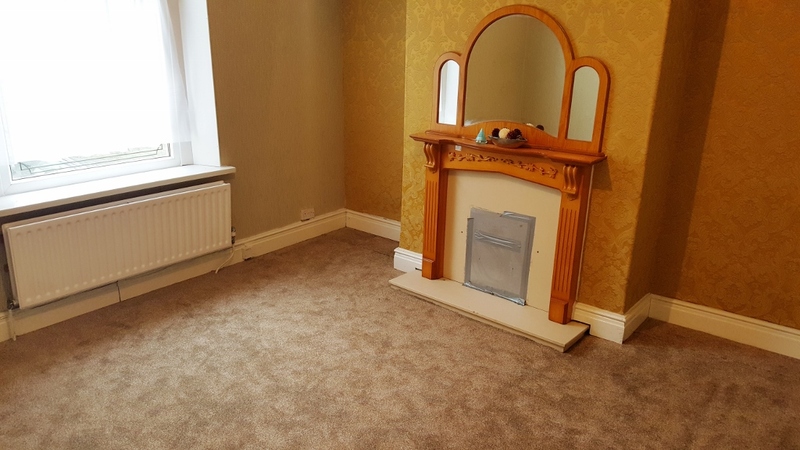 At Property Link we pride ourselves for providing excellent standards of professional and most importantly, friendly tailored service to our clients. 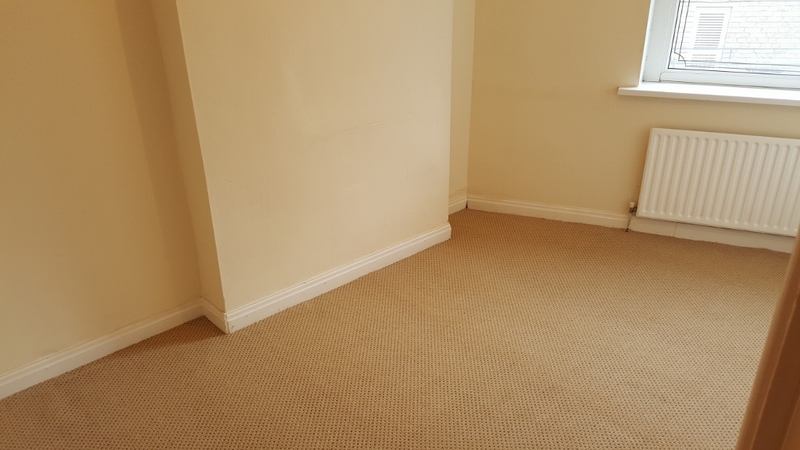 We provide a range of property services such as property sales, letting only and full property management at very competitive market costs.